Get the best flat roofing contractors in the Greater Vancouver and get your free quote today. Repair, install, and restore your flat roofs and get a free quote! At Roofing Vancouver BC, we have been installing, repairing, replacing, and maintaining flat roofs for decades. We specialize in both residential and commercial roofing projects and are one of the most trusted professional roofing services providers in the Greater Vancouver area. If you need a professional to repair or replace your flat roof, you can count on us to finish the job within budget and to your standards. Call us today and get a FREE quote. Despite the name, flat roofs aren’t completely flat. They actually have a bit of a slope (about 1/8 inch per foot) to allow rainwater and ice melt to drain. Flat roofs are usually made from a two-ply watertight membrane covering that stretches over the entire roof. This type of roof is common in commercial buildings, but are also used in modern minimalist and Southwest-style homes. Flat roofs provide space for solar panels, an outdoor recreation area, a rooftop garden, or even a pool. Though flat roofs are good-looking and are well-suited to certain architectural designs, they are generally susceptible to the effects of sunlight, wind, water, and temperature changes. During inclement weather, water can collect on the surface of the roof and cause leaks and extensive water damage. This is why regular inspection and maintenance are necessary if your home has a flat roof. Proper installation is key to keeping your flat roof waterproof and sturdy for many, many years. Our professional roofers have the knowledge and experience to work on any flat roof project, no matter the size or the complexity. We use the best flat roofing materials like flat roofing tiles, installed only by the best flat roofing contractors in Vancouver. At Roofing Vancouver BC, our team of expert roofers are trained to conduct all types of repairs on commercial and residential flat roofs. 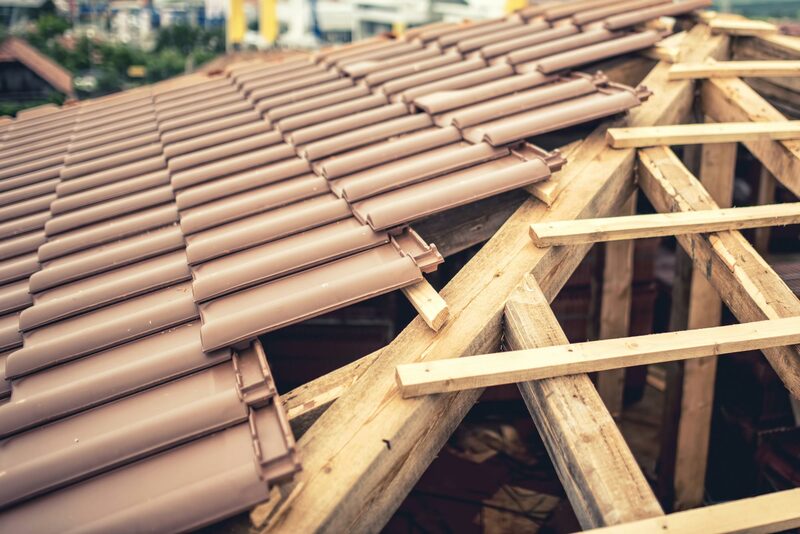 Our roofers are experts in flat roofing systems and will be able to tell you the advantages and disadvantages of each kind. Proper installation is key to keeping your flat roof waterproof and sturdy for many, many years. Our professional roofers have the knowledge and experience to work on any flat roof project, no matter the size or the complexity. Need Flat Roofing Services Today? At Roofing Vancouver BC, you can trust that our pricing is always fair and transparent. We offer exceptional customer service, 24/7 emergency roof repair availability, and quality craftsmanship from well-trained and trustworthy professional roofers. We also offer services from our team of commercial flat roofing contractors.